The Good Samaritan Foundation (ABN 54 169 799 606) is a registered company limited by guarantee. 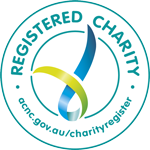 The Foundation is a Public Benevolent Institution and is registered with the Australian Charities and Not for Profit Commission (ACNC). 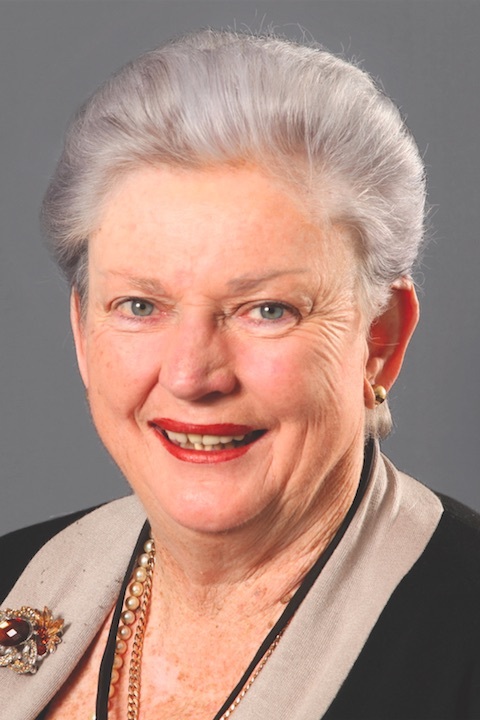 The Foundation is led by an independent board, chaired by the Congregational Leader and Australian Human Rights medal winner, Sister Clare Condon, SGS. Our board members are volunteers who bring their experience, knowledge and passion to support and grow the work of the Good Sams. 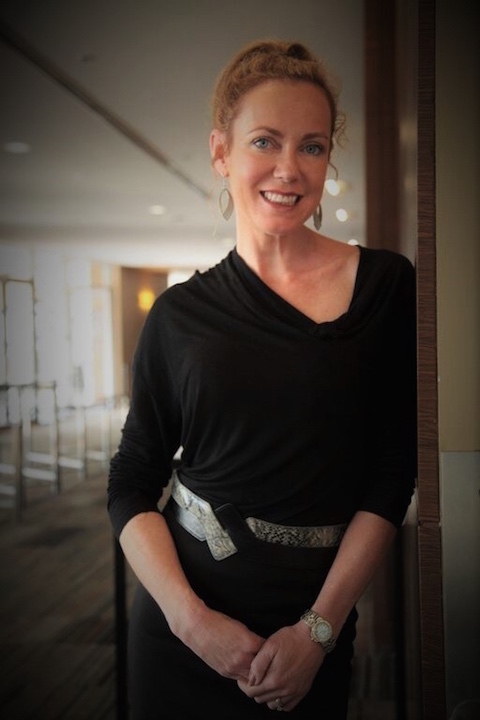 Katrina is an award winning strategic marketing professional with a proven track record delivering on business strategies and business targets and helping organisations transform businesses into brands. Her experience includes managing all aspects of a blue chip brand including research, strategy, sponsorship, advertising and digital campaigns. Katrina is an Associate Fellow of the Australian Marketing Institute. 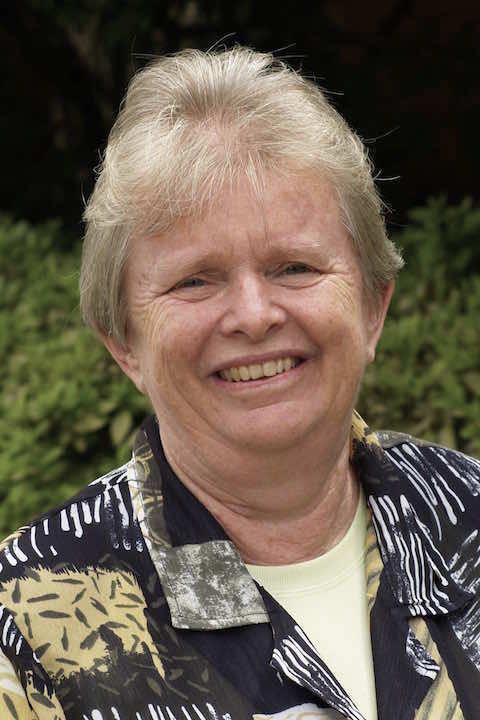 Sr Clare is the current Congregational Leader of the Sisters of the Good Samaritan following her election in 2005 and re-election in 2011. Sr Clare was awarded the Australian Human Rights Medal in 2013 for her ability to make a difference through the work of the Sisters. Patricia is a registered Nurse and Midwife and also has over 40 years experience in marketing, mainly in travel and tourism. Her community and volunteer roles include 6 years as Media Officer for the Sydney Southern Region of the SES. Patricia has served on the board of St Scholastica’s College including as Inaugural Chair and on the board of Rosebank College. John has spent more than 30 years in audit, accounting, tax and management consulting as a Partner, CEO and Board Member. He has held CEO roles in legal, IT and consulting firms including Capgemini Australia services and was previously a Partner at Ernst & Young Australia. 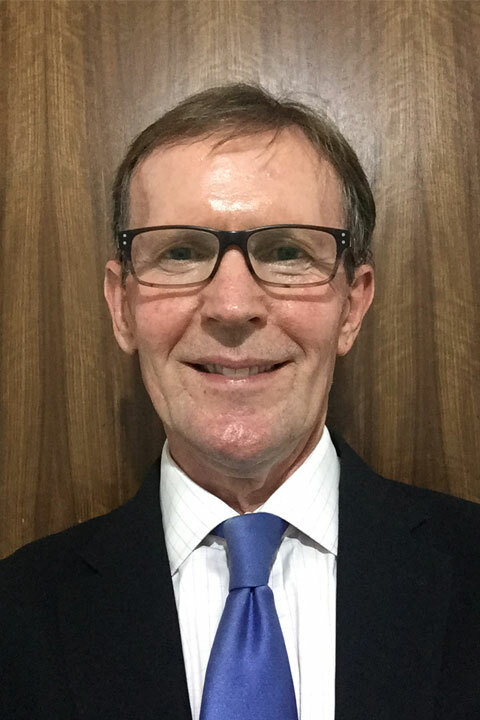 John is currently Managing Partner and founder of Wentworth Hill - a Partner/Practice search business in the legal, accounting and business advisory sectors. 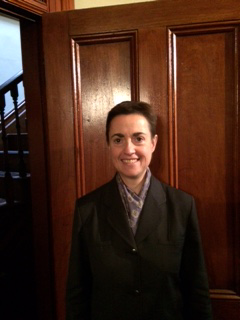 Ellen McKenzie has almost 24 years' experience in legal practice. Currently the owner of a private firm focusing on criminal defence work, Ellen previously worked for the Office of the Commonwealth DPP in legal and senior executive roles. 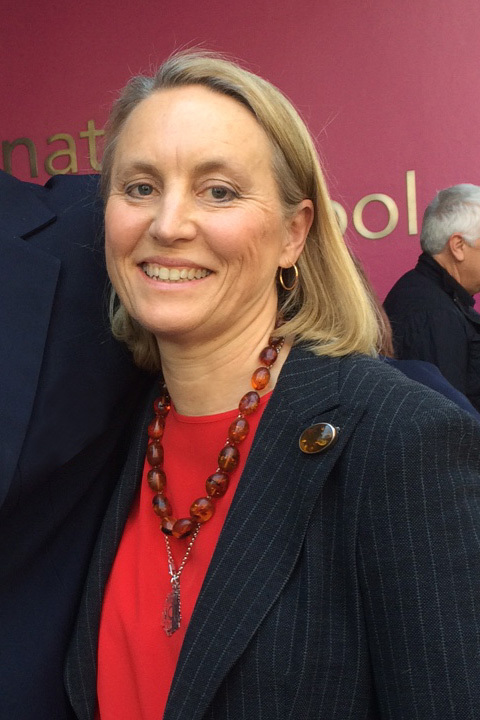 As an acting Deputy Director, Ellen managed the legal practice of the national Human Exploitation and Border Protection Practice Group and the Sydney Regional Office. Ellen has served on the Ethics Committee of the NSW Law Society since 2011 and formerly, on the National Criminal Law Committee of the Law Council of Australia. Catherine has held senior roles in media and in the not for the profit sector including with SBS, Greenpeace and Arena Television. Twice winner of the NSW Multicultural Marketing Award, she has produced documentaries and taught and lectured at the University of Technology, Sydney. Catherine holds a Masters in Communications Management and is a member of the FIA and the Governance Institute of Australia.